In some ways, I'm actually a pretty terrible traveler. Traveling on and off for years, I've become complacent about certain things. Sure, I've learned how to pack better, how to find travel deals, and how to take better photos. But, the more I travel, the more I find myself going to new places after having done *very* little research on them. A lot of times, this is actually great, though. Going in with few expectations means I have positive experiences far more often than negative ones. Sure, I knew I would be eating tapas and seeing great architecture like Gaudi works in Barcelona, Plaza de Espana in Seville, and the Alhambra in Granada. But, outside of the major city sights, I had very few expectations about what I would see and do in Spain. 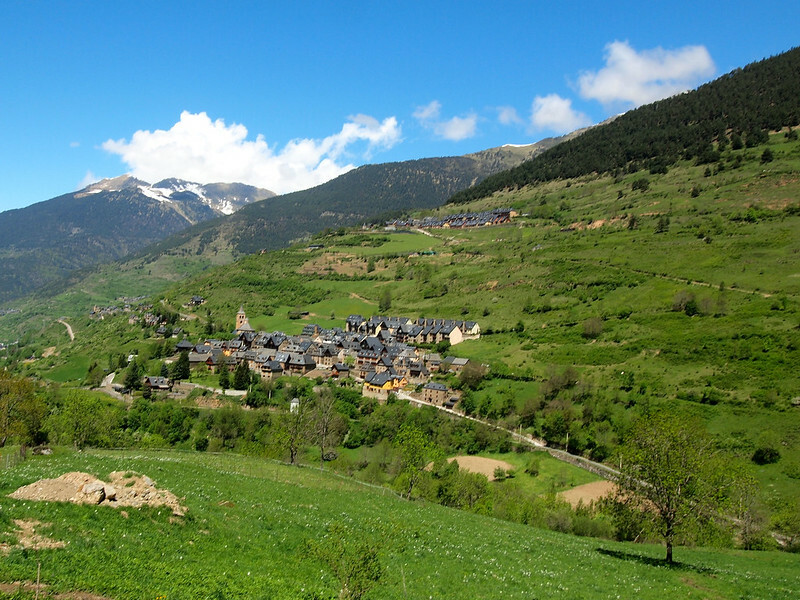 Which is probably why my mind was BLOWN when I went on a post-conference press trip to the Pyrenees. This part of Spain was SO different to what I knew I would find in cities like Seville and Barcelona. It was much more remote. Much more mountainous. And much more beautiful than I ever expected. 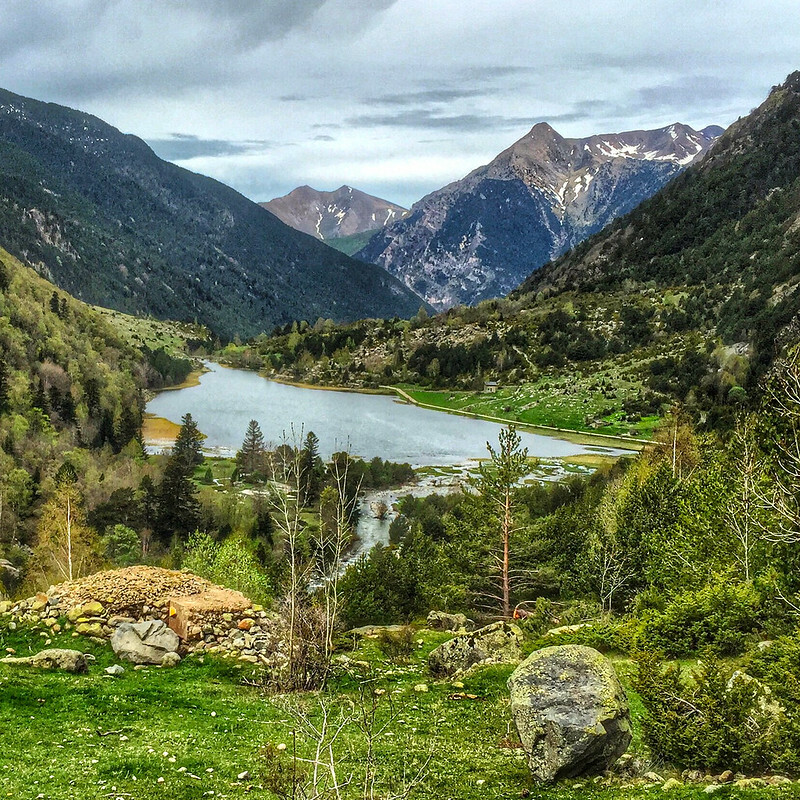 Three days in Lleida wasn't nearly enough time to really experience all the adventures the Pyrenees have to offer, but it at least gave me a nice taste – and convinced me that I absolutely have to go back. I suppose, with the Pyrenees being a mountain range and all, I shouldn't have been so surprised by the landscapes in this part of Spain. But I absolutely was. 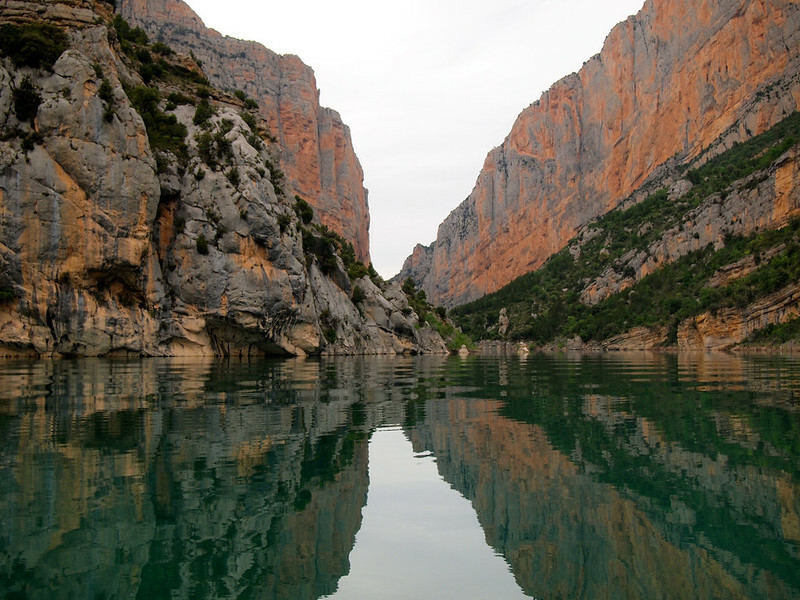 Our first adventure was a boat tour through the Mont-Rebei Gorge with Montsec Activa. Located near the small town of Ager, I think it's safe to say that this spot blew us all away – which is saying something when “us” is a group of travel bloggers who have seen cool things literally all around the world. At first we were bummed that we weren't kayaking through the gorge (which was in our original itinerary), but it turned out for the best. Being in a speed boat meant that we got to see some much more of the scenery. 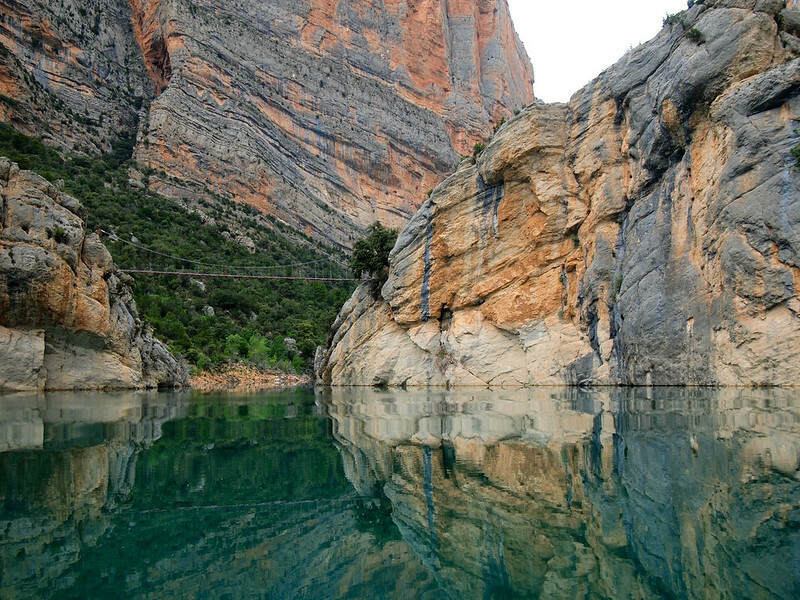 There's a hiking trail here, hewn into the rock high above the water and connected by precarious-looking steps hanging off the rock face. I would love to go back someday and hike it (and that's something coming from me, a self-professed non-hiker). 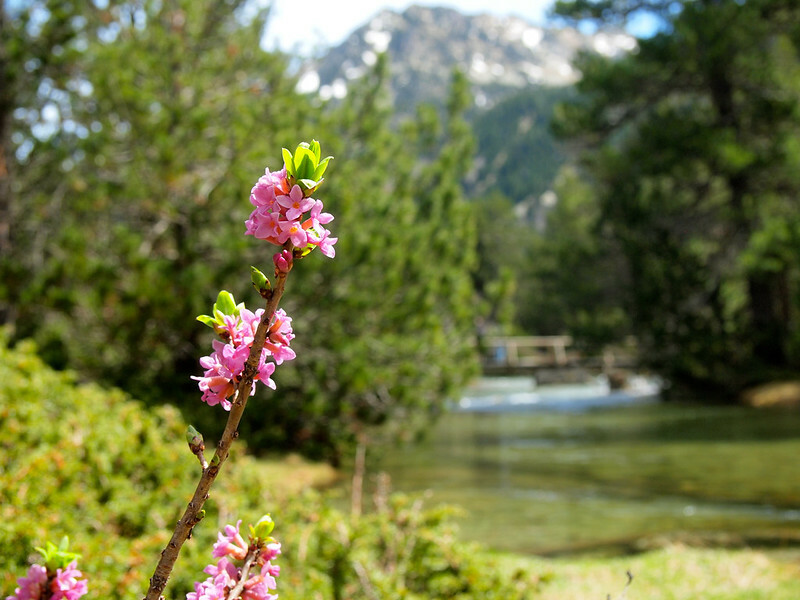 Our first stop the next day was Aigüestortes i Estany of Saint Maurici National Park (a mouthful, I know). 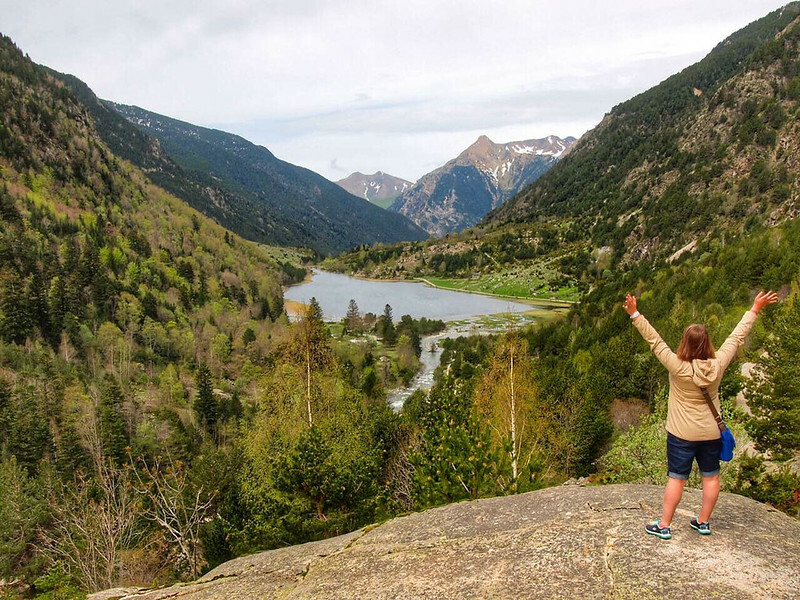 This is one of 15 national parks in Spain – and the only one in Catalunya. The park is unique in that the only way in is on foot. You can drive to one of the park entrances, but there's no road (and therefore no vehicles) inside the park itself. We took off on foot for an easy “hike” around one of the park's more than 300 lakes. Yet again, the landscapes here blew me away. Even though I'm neither a hiker nor camper, I can absolutely understand why many people buy 5-day park passes here and pay to overnight in the park's lodges (there's no camping allowed here either). Even though most of us would have enjoyed staying in the park longer, we left the park around lunchtime and spent the afternoon church-hopping. 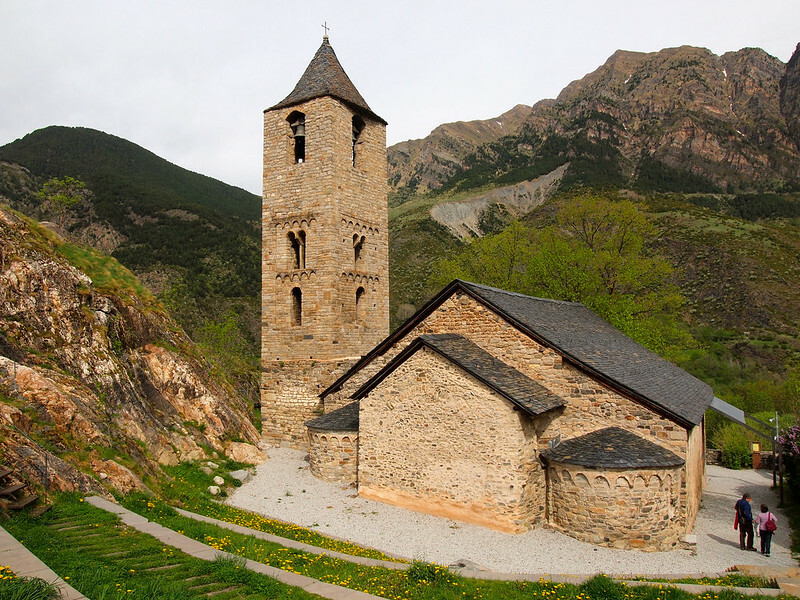 In this part of Spain (and in the Vall de Boi especially), you can find Romanesque churches dotted in nearly every mountain village. These churches are recognized collectively as a UNESCO World Heritage Site, being recognized for their art and architecture. 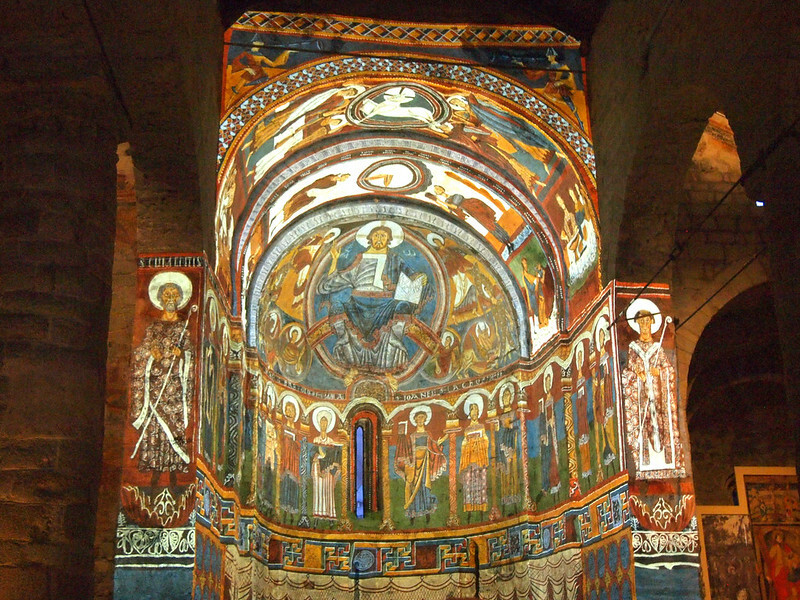 My favorite church was probably Sant Climent de Taüll, which originally held a magnificent Romanesque fresco. The majority of the fresco was removed in the early 1900s (you can now see it in the National Art Museum of Catalonia in Barcelona), but the church has come up with a clever way of showing people what it originally looked like: they onto the church's apse. If you time your visit right, you can watch a projected “show” that demonstrates how the original fresco would have been painted. I've never seen anything like it before! 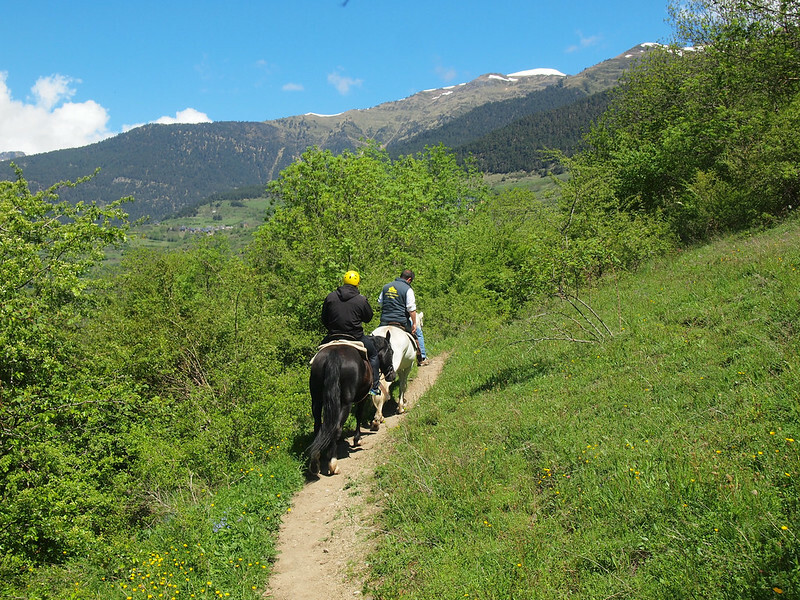 Our last day in the Pyrenees had us taking to the mountains on horseback. I LOVE horseback riding, and being able to do it in such a pretty setting was the perfect way to cap off the trip. The ride wasn't easy (at least one of the bloggers on the trip ), but I enjoyed every second of it. Having only seen the city side of Spain previous to this, a trip into the Pyrenees was just what I needed to really get a feel for the diversity of this country. And now I'm convinced that Spain is one of my favorite countries in Europe! 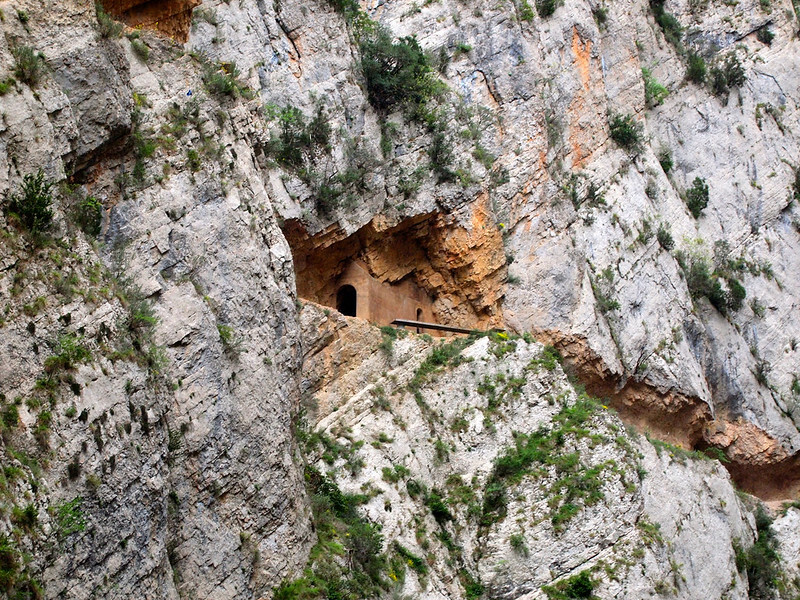 Have you ever been to this part of Spain? If not, is it what you expected? Such a beautiful area, love all those churches! 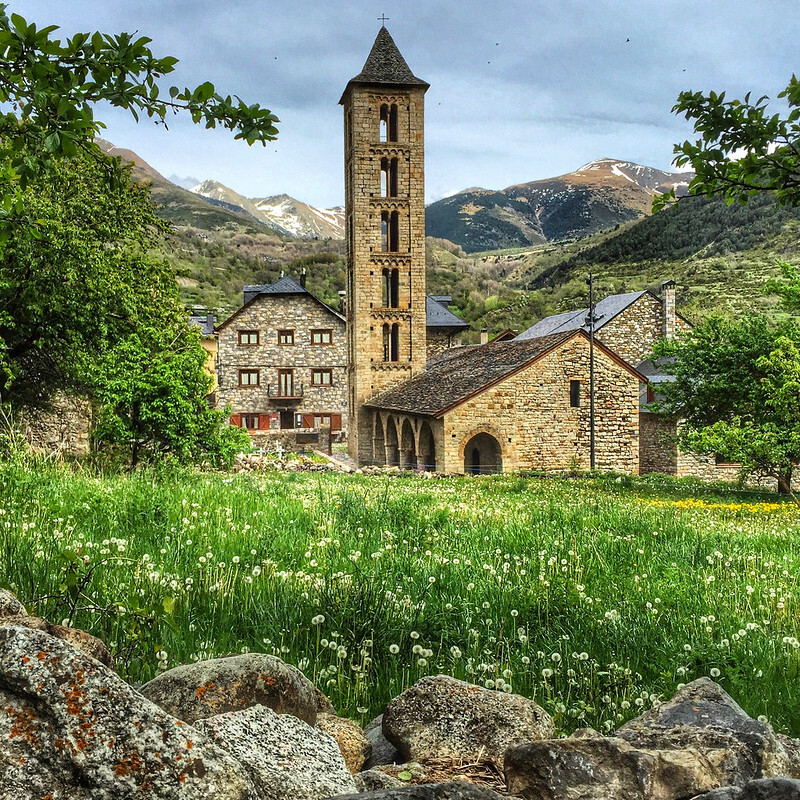 The churches were such a nice surprise – I didn’t really expect to find those up in the mountains! Gorgeous, have driven through this area many times while on the way further south but never stopped, unfortunately. Maybe some day, seems like a true hiker’s paradise! Oh gosh, if you’re a hiker it’s perfect for you! Beautiful photography! I agree, sometimes it’s nice to be blown away by destinations that you didn’t really expect much from before visiting. I recently had a similar experience with a national park in Germany. I obviously figured it was going to be pretty, but I had NO idea the treat I was in for, which made it even more exciting. It’s definitely nice! And, like I mentioned, going in with little or no expectations usually means I’m always surprised and very rarely let down! I love that church building! It’s so gorgeous. Love the carpet of little yellow flowers around it. I am a big fan of such dainty places. Pyrenees sounds like my kind of a place. 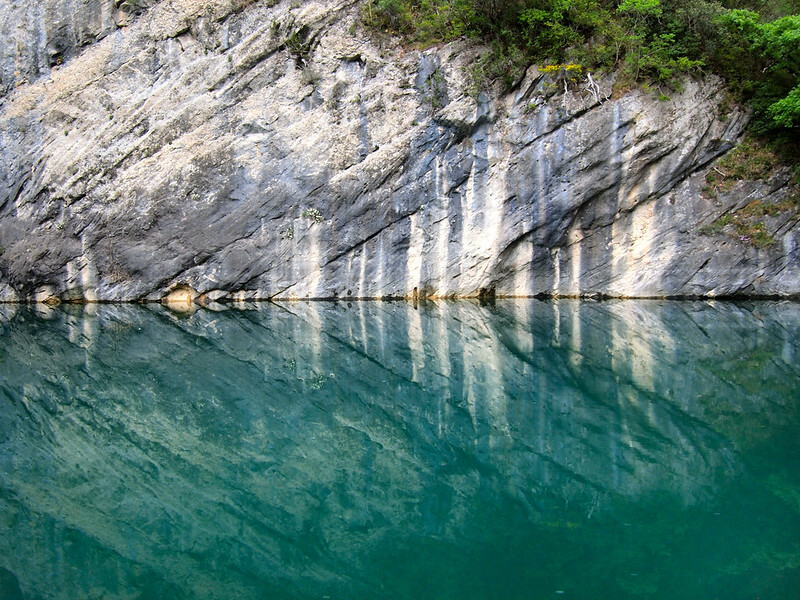 The Pyrenees had all sorts of cool surprises. Some of the little mountain towns and villages we visited we so darn cute! Hi Akatuki, I,m from Spain. I,m very happy you write this post. 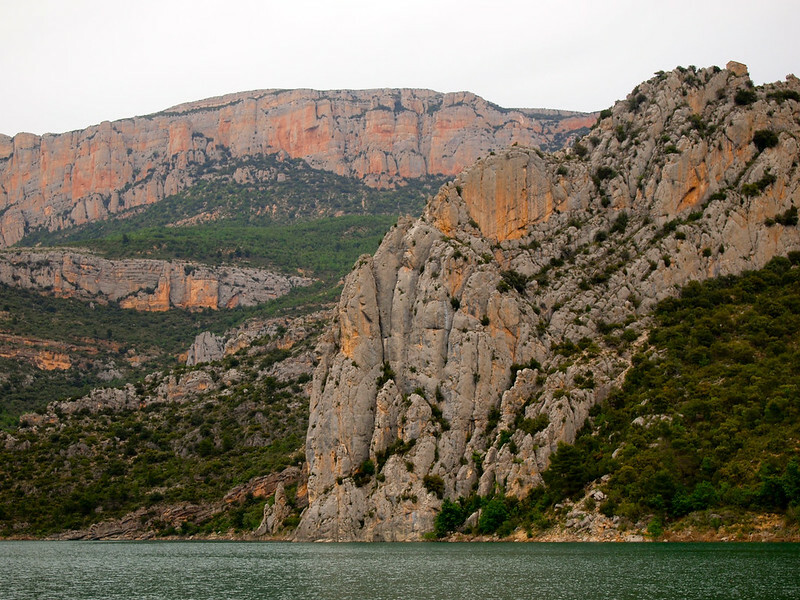 Spain, has lovely unknown places to discover. 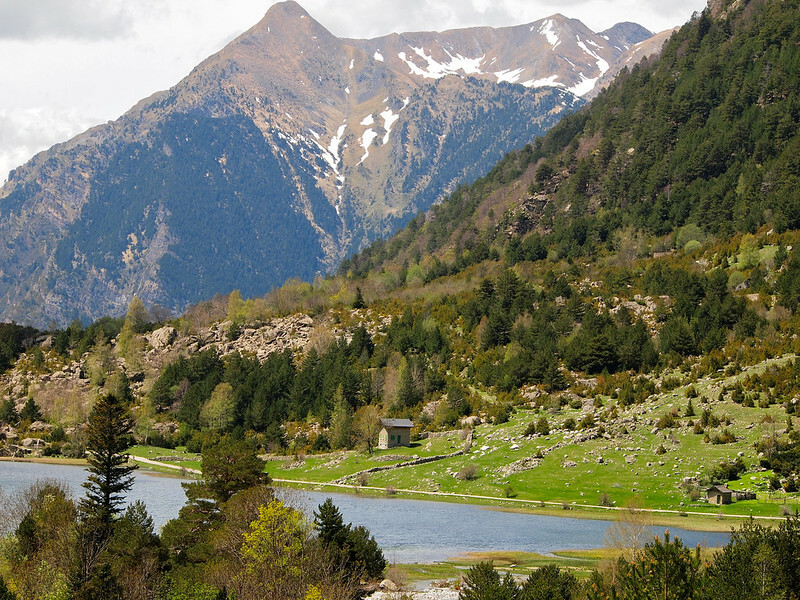 I,ve been ir the Pyrinees of Lleida and there are amazing, in summer, and so in Winter. 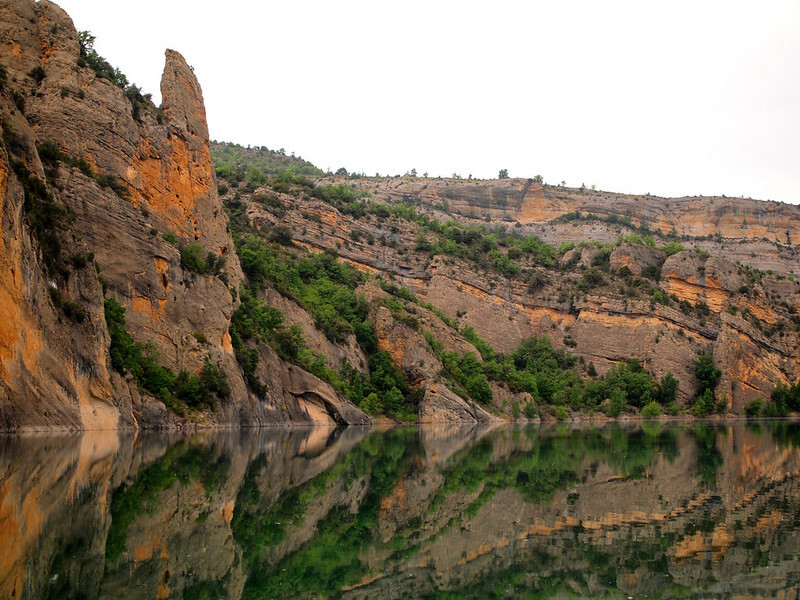 Another bautiful town near Lleida, is Zaragoza, but I don,t recommend it in summer, it,s very hot, and with no beach. This part of Spain is definitely a special one! I imagine the skiing must be great in the winter! Spain is one of my favourite countries not just in Europe, but in the world! 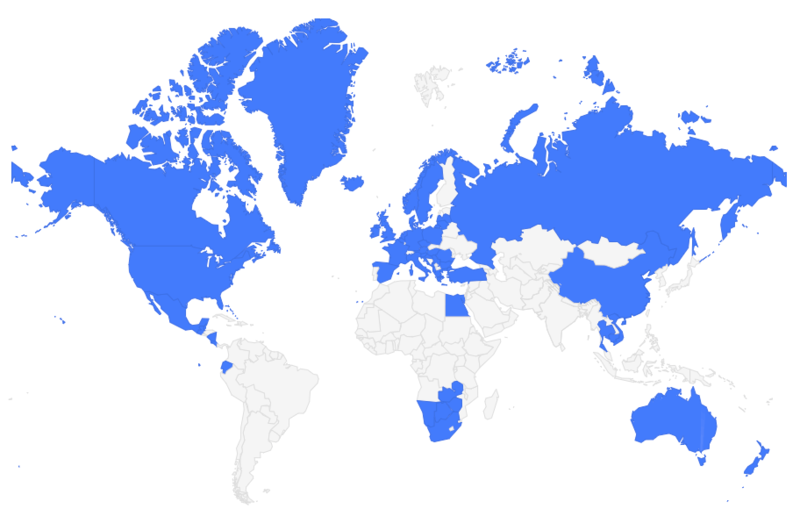 Gah, I have been several times but never to this region… now I can tell you I really want to! Put it on your list for next time! Isn’t it amazing that the more we travel, the more we learn. I’m not an expert horse-rider by any means but I love to do so, when I get the chance LOL! 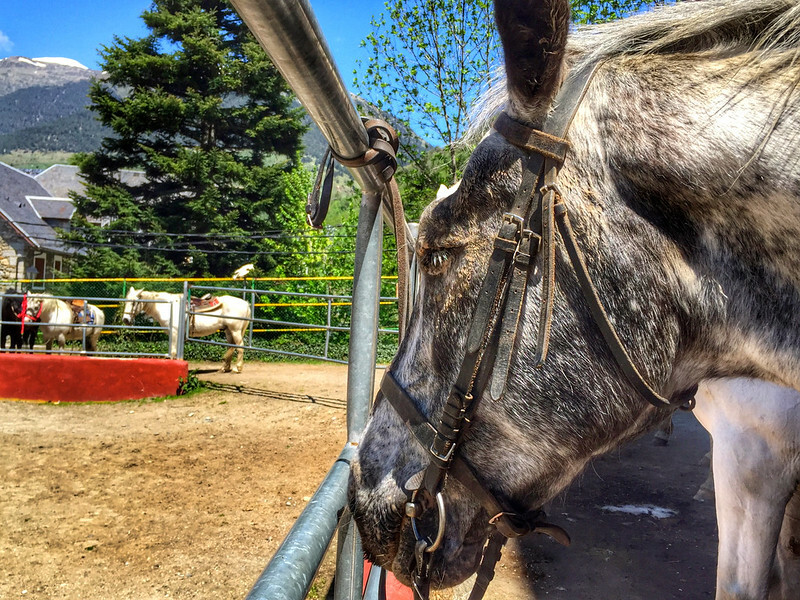 And yet, when I think of Spain, I don’t even think about the possibility of horse-riding at all. 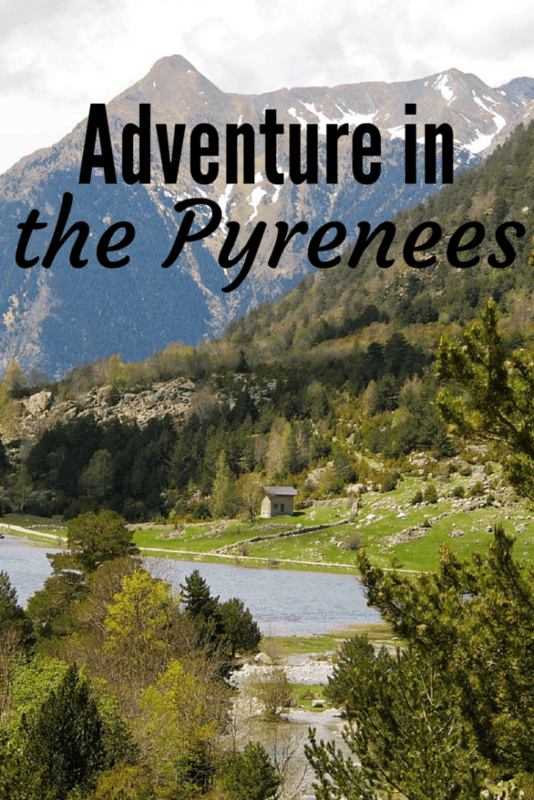 Going to the Pyrenees? Sign me up! I’m certainly not an expert horse rider, either, but I LOVE horses a lot, so I always take any chance I get to go riding! Gorgeous pictures. I tend to be an urban leaning person, so I’m always astounded by nature and geological formations. I’m not sure I’d have it any other way, though. It means I’m frequently in awe… and never complacent about scenery! Definitely not a bad thing to always be able to appreciate nature! I’m afraid I don’t remember the name! 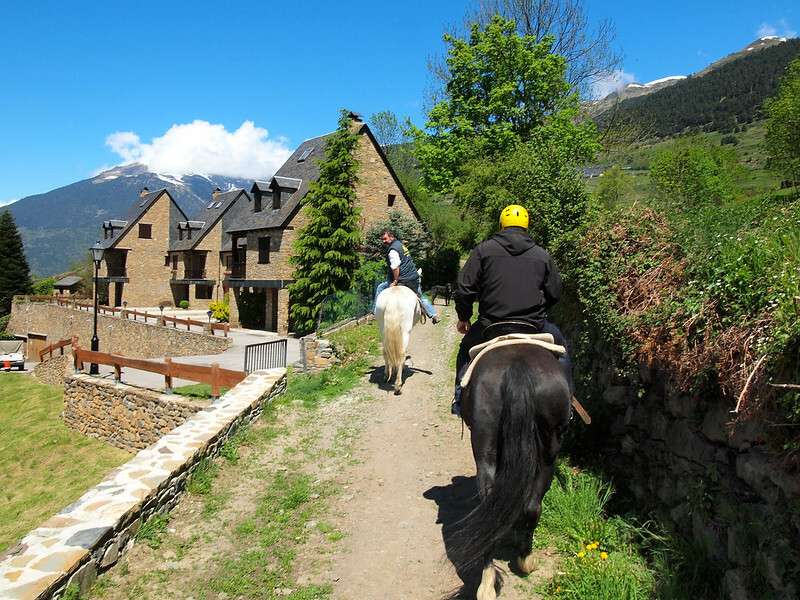 It was a riding school in the Lleida region of Catalunya, but unfortunately that’s all I remember! Planning a trip to Spain sometime soon and this place is wonderful. I would like to if there is a tour offered to visit this place. I don’t know of any tour that goes to all these exact places, I’m afraid, but I’m sure you can find ones in the Spanish Pyrenees! It’s definitely a really awesome area. I’m sorry, but I don’t remember the name! I know it was associated with a riding school, but unfortunately that’s all I can recall. Узнайте про популярный сайт с информацией про make-up.kiev.ua.